Pentagon leaders, both former and current, have expressed their concerns about the use of Chinese technology by the allies in Asia and Europe in the military operations in the form of 5G networks used for wireless telecommunication. Six former Pentagon officials have given a statement on Wednesday, which noted that the super-high speeds and the immense bandwidth of the future 5G systems will be quite attractive for the U.S. armed forces. 5G will be used to transfer information with allies or share data in combat. 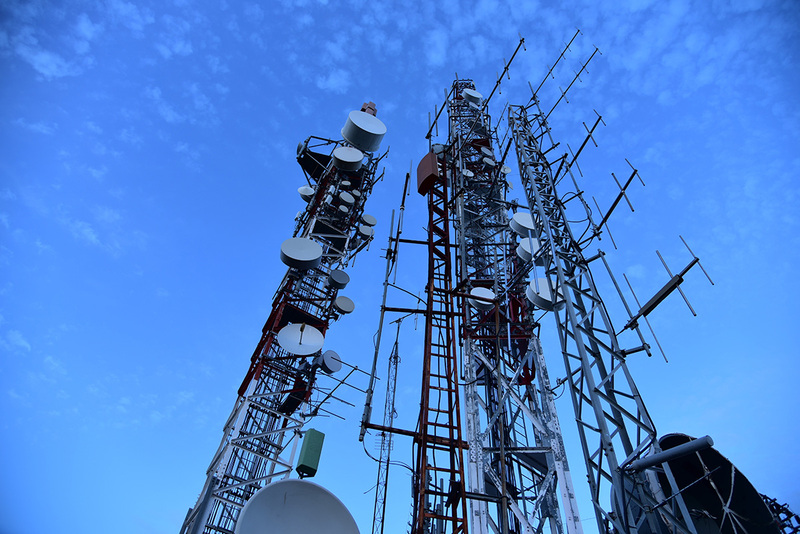 The reports say that these 5G systems will be about 20 times faster than the current 4G systems. Both the defense officials and Pentagon leaders have cautioned that permitting Chinese firms, for example Huawei, to equip these systems presents risks of disruptive cyber attacks and espionage on the military operations as a result of this firm’s supposed connections with Chinese government. Their concerns are supported by a Chinese law passed in 2017 which bounds the companies to cooperate, if directed, in the surveillance activities. The leaders including RETD. General Philip Breedlove, RETD. Admiral James Stavridis, RETD. Admiral Samuel Locklear III, and RETD. Lieutenant General James Clapper Junior, stated that though their concerns are for the future operations, this is the right time to take action. They gave this blunt statement at the opening ceremony of NATO Summit of Foreign Ministers on Wednesday in Washington. They said that as military officials who have the privilege of commanding allied and U.S. troops all over the world, they are seriously concerned about adoption of Chinese-made 5G network in the future by our partners and allies. Pentagon leaders are also of the same view. A week ago, Undersecretary of Defense for Acquisition and Sustainment, Ellen Lord, expressed her view at the Atlantic Council Conference that China wants digital supremacy over the U.S. both militarily and economically. She insisted on an integrated partnership strategy between Silicon Valley, the investors, and the U.S. government to counter the ambitions of China. She cautioned that it will be equally dangerous for us to have our allies equipped with Chinese technology, which will result in diminishing the battlefield advantage as well as technical overmatch. 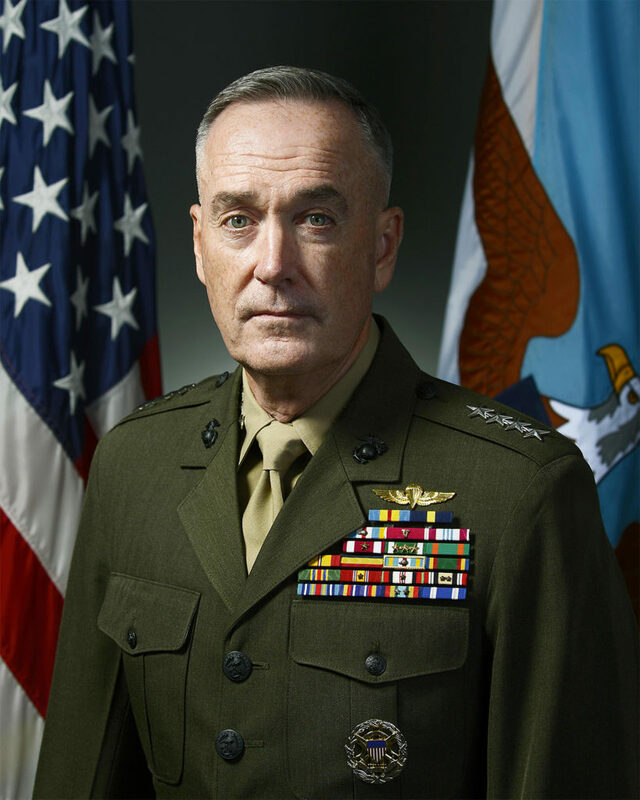 A week ago, Joseph Dunford Junior, chairman joint chiefs of staff, predicted that there is a fundamental, broad threat to the national security by allowing Huawei to build networks for our allies. He said this before the HASC (House Armed Services Committee) that the basic purpose of an alliance involves the freedom to share the sensitive information safely. Today there aren’t any American supplier that develop 5G networks. Most of the United States telecom companies, who do not take the services of Chinese firms like ZTE and Huawei, are dependent upon European providers Nokia and Ericsson along with Samsung, a South Korean company. However, Huawei enjoys the benefits of being the largest telecom services provider in the world and has a huge business in the rural areas of U.S. and European countries along with the third world countries. Currently, the Pentagon is considering the options to use the 5G networks in the future for the sake of military operations and to also share intelligence. According to the former Pentagon officials, the 5G wireless network systems will be the logical alternative to the current satellite communication which is powerless against Russian and Chinese jamming. However, the use of untrustworthy equipment poses the risk of data manipulation or theft, resulting in disruption of military operations. Retired Rear Admiral Mark Montgomery, who is an ex-Pacific Command Director of Operations as well as an ex Policy Director of the SASC (Senate Armed Services Committee), said that in order to target the capability of an adversary, we need data that is reliable, accurate and almost real time. For this purpose, a 5G system is quite suitable but many are not in favor of Huawei developing it. The former Pentagon officials also cautioned that the export of the Chinese 5G technology will result in a malevolent high-tech tyranny. They allege that if the foreign governments invite Huawei for building their 5g networks, a mass data of people will be accessible by Beijing. China is already at the top of the world in using the gait and facial recognition settings, which range from classrooms to airports. It has also made what is most likely the biggest censorship apparatus of the world to screen the personal messages of one billion clients who use the WeChat application. The former Pentagon officials state they dread unbridled data-gathering from 5G wireless networks that could provide Beijing uncommon forces of foreign impact to support authoritarian allies. The former Pentagon officials who signed the statement also included RETD. Adm. Timothy Keating, and RETD. Army General Keith Alexander.